We are only now beginning to understand the brutal treatment of Native Americans by white settlers. History books like to leave gory details of how much of our valuable land was acquired. Through tribal stories and diary entries of settlers, we can gain a significant understanding of the atrocities committed against these native peoples. 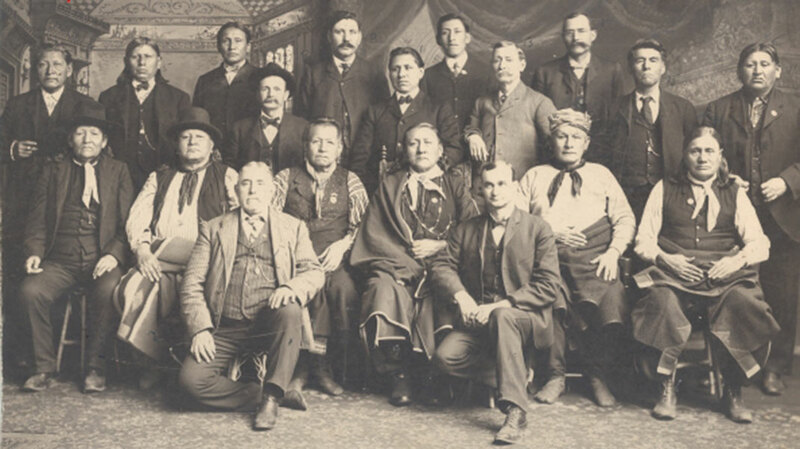 Native disenfranchisement has been a theme of the United States and it is something we should not ignore or forget. The following story is just a small part of the larger tale. 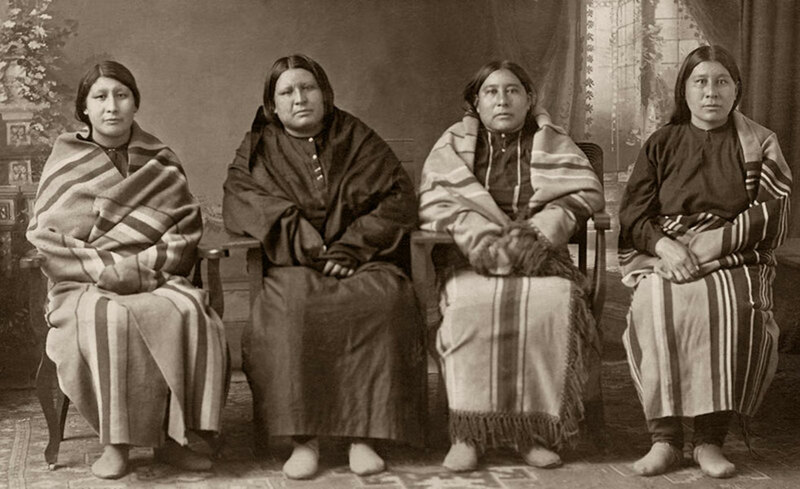 The Osage tribe were driven off of their land and forced into Oklahoma. When a valuable resource was discovered, a dark plot to exterminate the Osage was initiated. 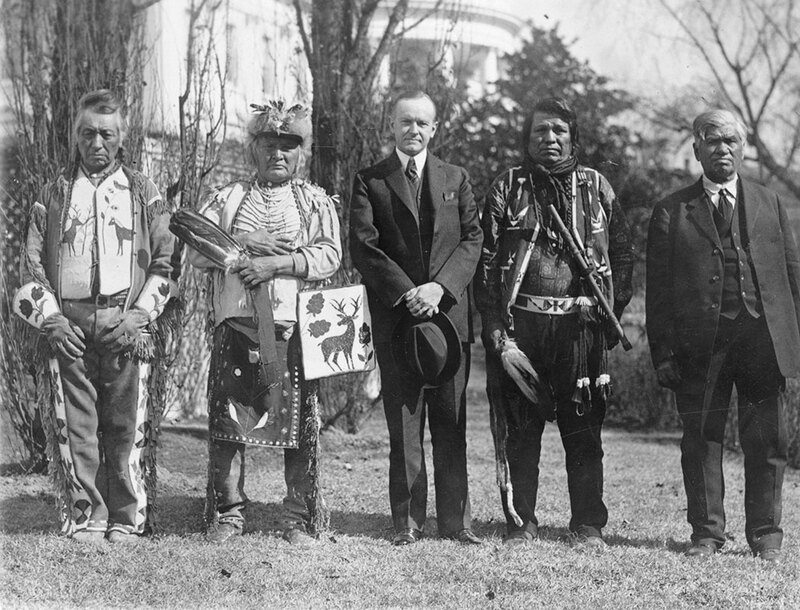 In the 1800s, the American Indian Osage tribe were forced to move off of their land in the Ohio and Mississippi River valleys. They were the dominant native power in the region described by missionaries as “uncommonly fierce, courageous, warlike,” meaning they had to be removed from their longtime home. The Osage tribe found their way to the northeastern part of Oklahoma. The ground was not suitable for crops and the natives believed the settlers would leave them alone. Little did they know they were sitting on land that was rich in a resource that people kill for – oil. 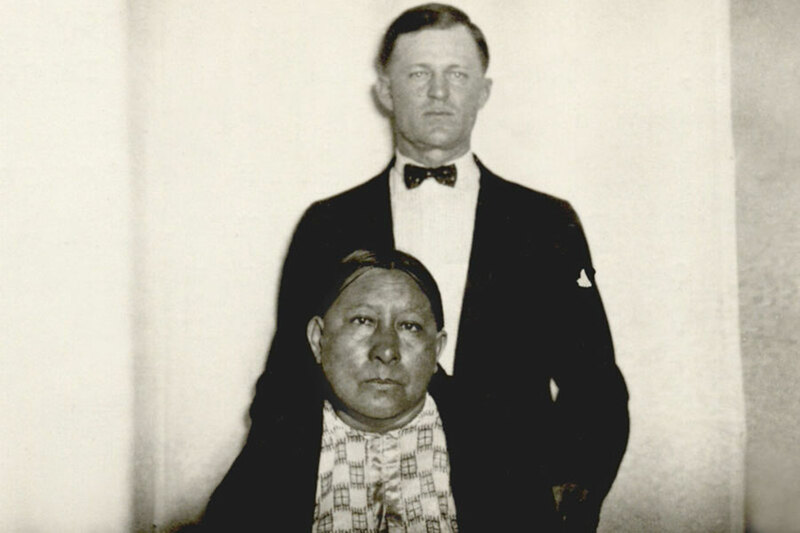 The oil-rich region made Osage tribal members extremely rich. Tribal members were wealthy enough to start accumulating motor vehicles and mansions. The government stepped in and assigned “guardians” to help the natives spend their money. It wasn’t long before Osage tribal members began to turn up dead. There were no lengthy investigations and the deaths were part of a larger conspiracy you’ll see in #7. The travesty worked by having white men marry into the wealthy tribal families. It involved a level of deception never before seen in the New World. People would marry into families and begin to pick off family members one by one. 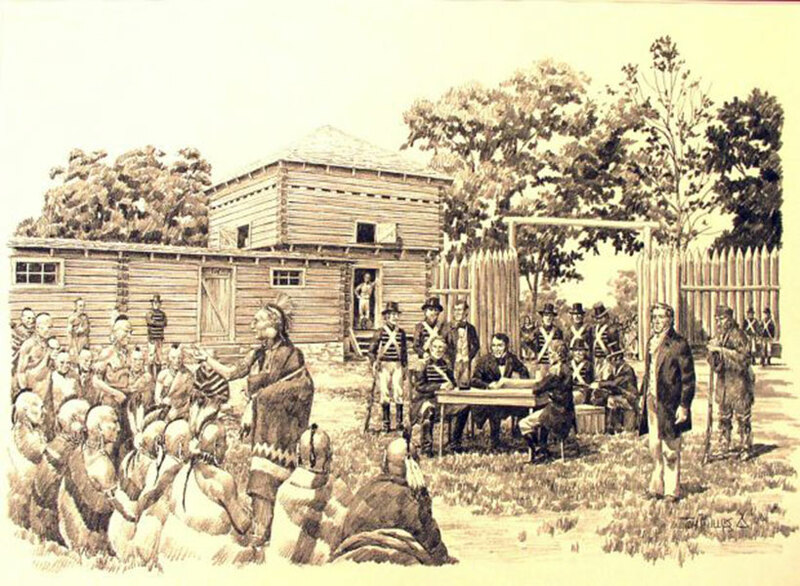 Osage member Mollie Burkhart married into one of the most powerful families of settlers and a plot was put into motion.